Jim Setser has served as Sr. pastor of Abundant Life Tabernacle since 1977. He founded Germantown Christian Schools in 1980 and co-founded, along with Harry Greaves, Abundant Life Missions International in 2005. 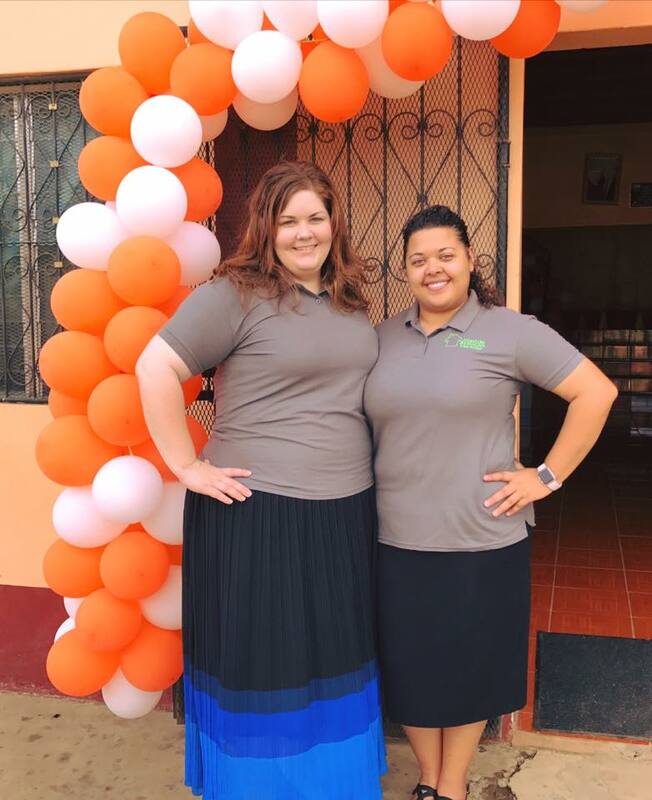 Under their direction ALMI is currently registered and working in Belize, Costa Rica, Guatemala and Nicaragua. Setser’s teaching and preaching has allowed him to travel across the U.S. and 18 foreign countries. Ron Coldiron and wife Sharon have been married 45 years. Coldiron has owned and operated his own mechanical service business for 40 years. He also served as a youth director for more than 20 years, a Deacon for 35 years, and has led mission work teams for 25 years. Our 12th Nicaragua National Convention was held in Matagalpa, El Tule barrio, January 23-25. From the opening teaching sessions on Tuesday afternoon, through the closing service Thursday evening, we experienced a marvelous visitation of the Holy Spirit. 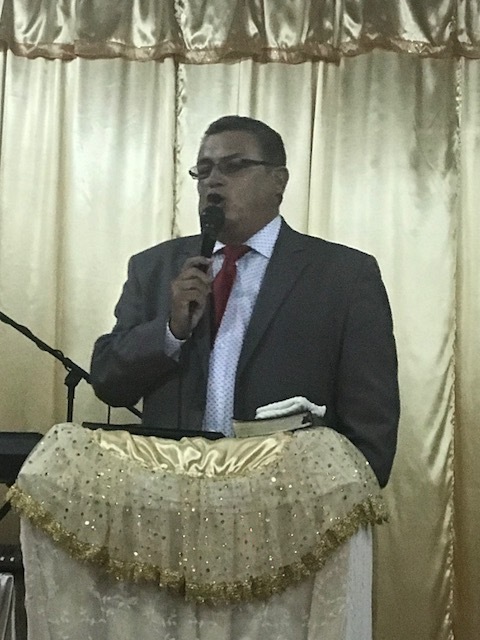 Our featured evening speaker was Pastor Julio Magana, of Guatemala. Pastor Julio has built a great church outside of Guatemala City and spoke into the hearts and lives of our ministers. His deliberate and insightful delivery of the Word was received with joy and gladness and made personal at our altars. The teaching during the day sessions was instructional and practical. The handouts and notes taken will prove helpful to ALMI pastors, evangelists, missionaries and para-church ministry leaders throughout the year. Is God calling you to get a glimpse of what it is to serve in a third-world country? Maybe you've always desired to serve on an overseas missions trips. We have opportunities for you! Opportunities for you to partner along side us to help us serve the lost, least, and last. First church dedicated- "The Curve"
Vision birthed in the hearts of James Setser and Harry Greaves. Collectively ALMI has over 75 churches, 80 ministers and over 3,000 members. Abundant Life Missions International was birthed in the hearts of James A. Setser of Germantown, OH, and Harry F. Greaves, of St. Louis, MO, in the spring of 2004. Both men had spent collectively over 65 years doing missions work and through their efforts they have networked with standing missionaries to teach, preach and equip the work of God world-wide. 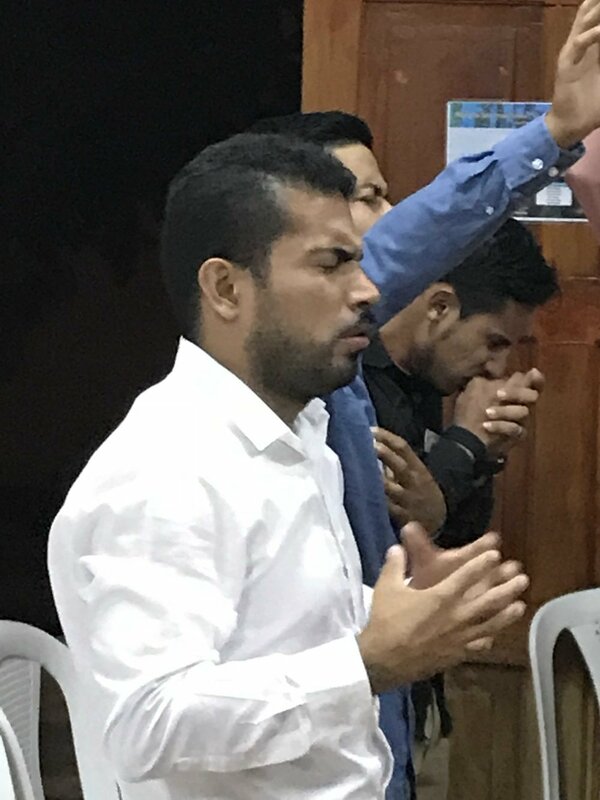 While traveling extensively in Central America the Holy Spirit began to impress upon them the need to pull together isolated indigenous ministers in order to equip them for more effective Last Day Ministry. 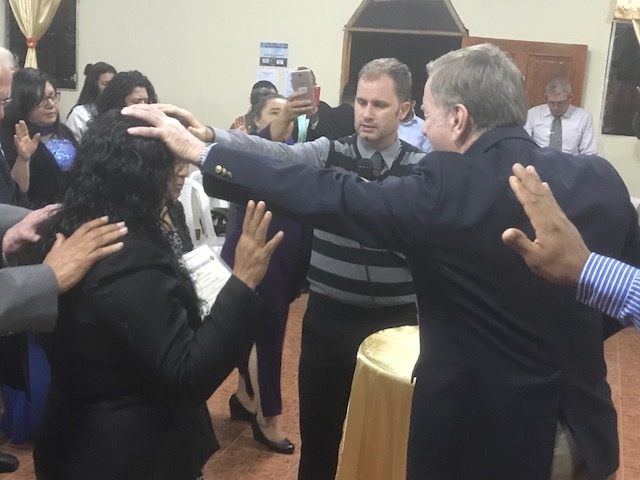 At the same time, in the U.S. they undertook the possibility of networking churches, ministries and resources in order to give the nationals the support “tools” they would need to reach their respective countries with this Last Day Revival. At a National Convention held in Matagalpa, Nicaragua in January of 2005, they presented their vision of a Last Day Revival. A world harvest that all Full Gospel ministries could be a part of. From that vision birthed "The Curve," the first Abundant Life Missions International Church dedicated in 2006. Since that humble beginning in 2005, Abundant Life Missions International is now recognized by the governments of Guatemala, Nicaragua, and Belize. In each country ALMI has a National Director and a National Board. Collectively ALMI has over 75 churches, 80 ministers and over 3,000 members. 1. WE PURPOSE TO FULFILL THE GREAT COMMISSION. Mark 16:15-18 And he said unto them, Go ye into all the world, and preach the gospel to every creature. He that believeth and is baptized shall be saved; but he that believeth not shall be damned. And these signs shall follow them that believe; In my name shall they cast out devils; they shall speak with new tongues; They shall take up serpents; and if they drink any deadly thing, it shall not hurt them; they shall lay hands on the sick, and they shall recover. 2. WE ARE DETERMINED TO TRAIN, EQUIP AND DISCIPLE BELIEVERS TO BE APART OF THE LAST DAY REVIVAL. Acts 11:29-30 Then the disciples, every man according to his ability, determined to send relief unto the brethren which dwelt in Judaea: Which also they did, and sent it to the elders by the hands of Barnabas and Saul.